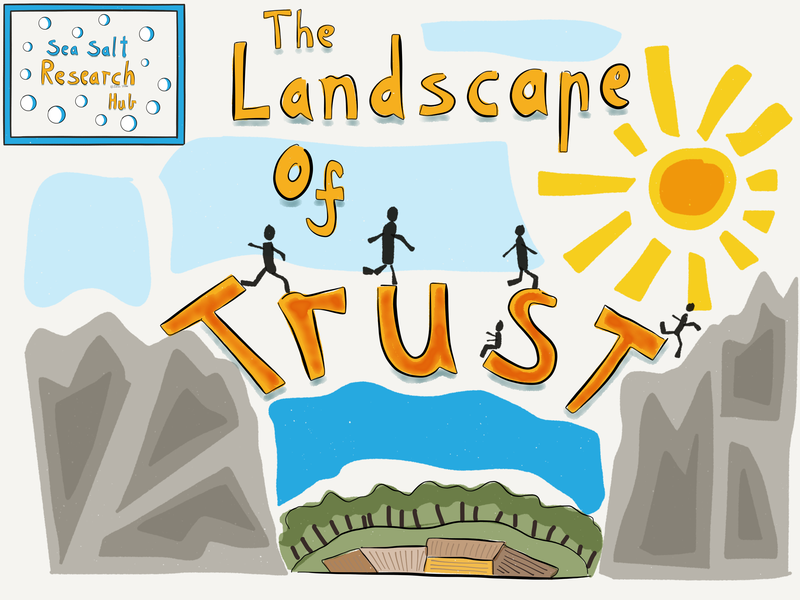 The Landscape of Trust research project is a year old: it’s intended to build a broad understanding of how trust works, between individuals, within communities and team, and into Organisations themselves. The work is in three phases: firstly, evidence gathering, learning more about ‘trust’, secondly, building out visualisation tools and diagnostics, and, thirdly, putting together developmental approaches, practical things that we can actually do with this evidence and knowledge. With this post, i’m kicking off this third phase, sharing a proposed development pathway around ‘trust’, and couching it in terms of ‘Leading with Trust’. Primarily, i’ll use this post to provide a broad development structure, and as an index point, to link out to the other writing i’ve done so far. All three strands of work are ongoing, and my aim, as always, is to #WorkOutLoud, to prototype the new work fast, and to evolve it as the evidence grows. This structure will initially form the basis of some prototype development programmes i am running, but will possibly also form the structure of the book, which i provisionally intend to work on June to December next year. The Taxonomy of Trust: can we measure the level, and is there such a thing a ‘too much trust’? Communities: meta tribal structures, and how they are connected. Fracture or erosion: mechanisms of failure, and how we can inoculate ourselves. Virtual vs Physical trust: does it vary, and how. This entry was posted in Trust and tagged Landscape of Trust, Leadership, research, Trust, Working Out Loud. Bookmark the permalink.